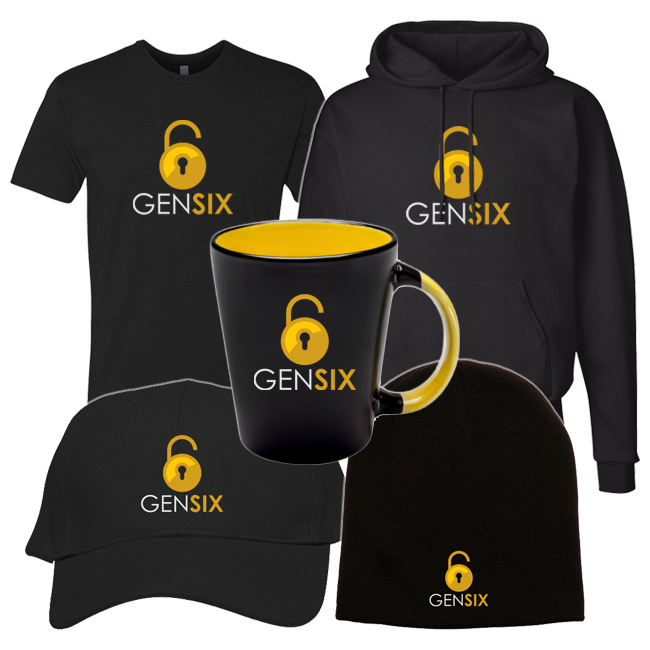 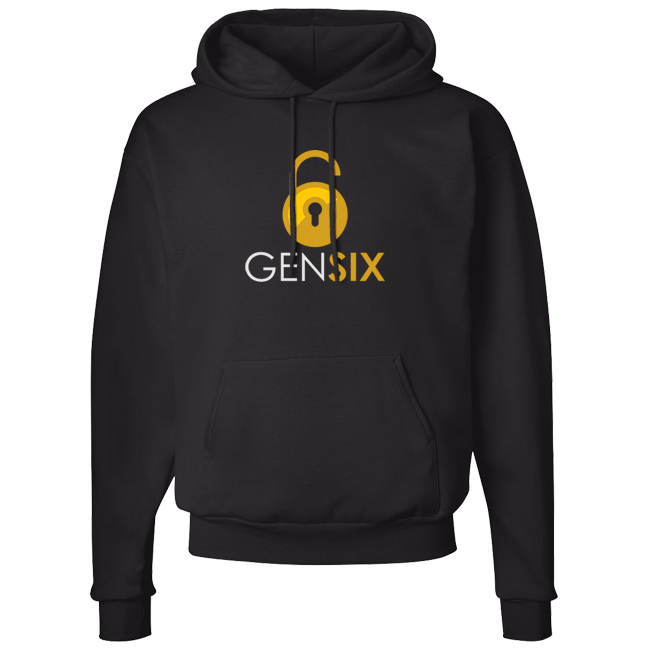 Black unisex t-shirt with the GenSix logo and slogan printed on front and back. 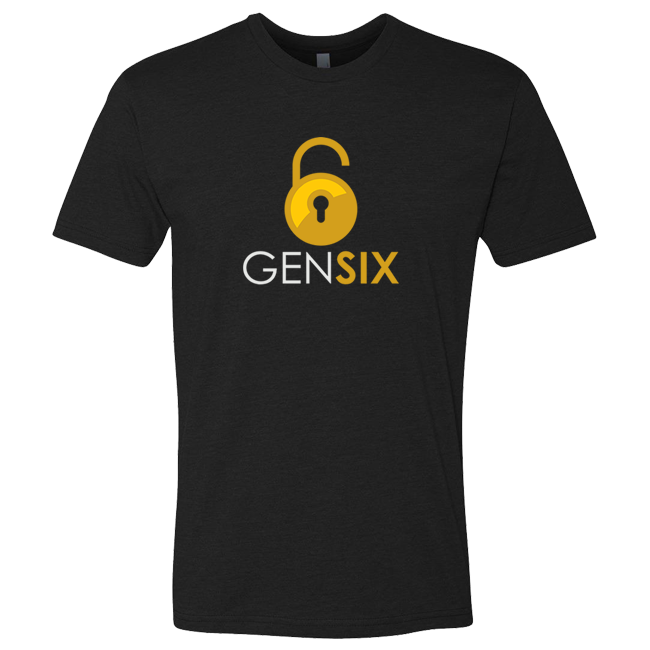 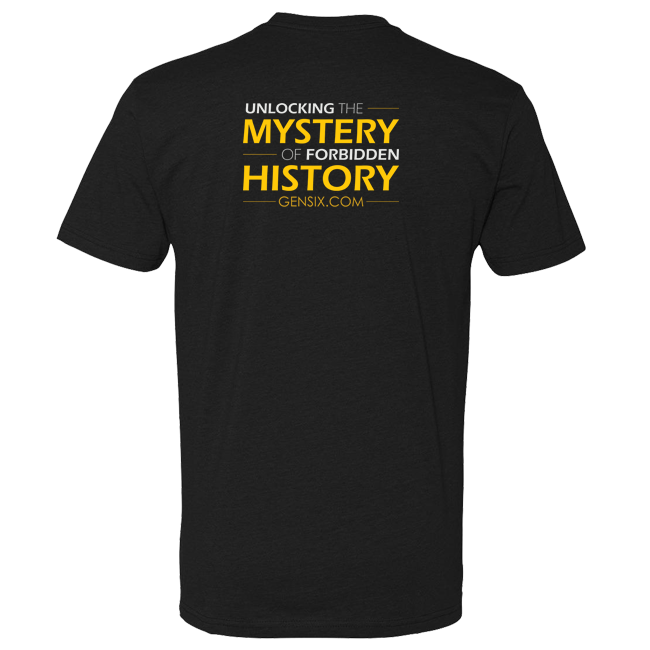 Weighing just 4.3 oz and crafted from 60/40% combed cotton, the GenSix T-Shirt sports a comfortable sleek design. 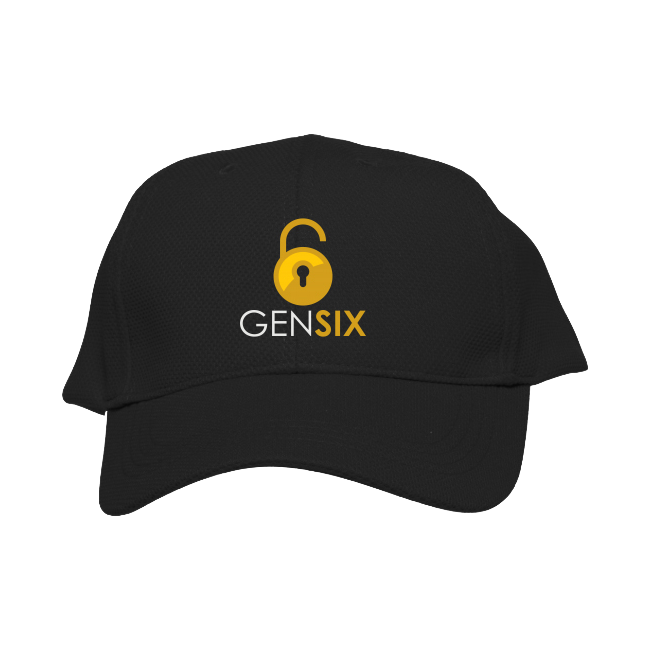 The GenSix logo and slogan are beautifully printed on the front and back.